With a nod to Mid-century design, we created our gorgeous Porter sofa. 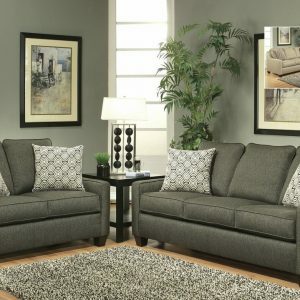 The high density foam cushions provide maximum support and comfort while the solid wood frame assures years of enjoyment. 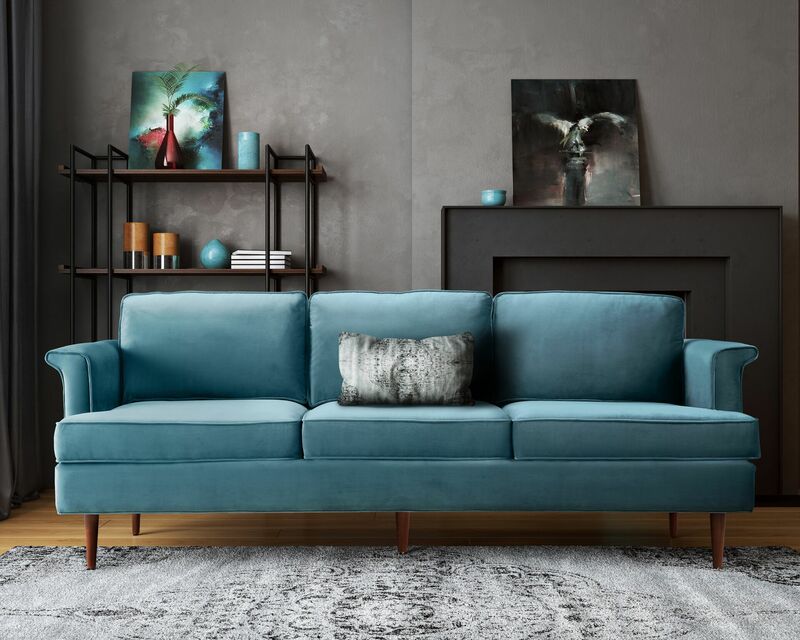 This sofa is available in three durable yet sumptuous velvet options featuring this season’s hottest hues making it fresh and stylish. 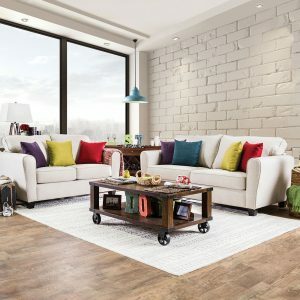 Sofa: 88.6″W x 37.4″D x 32.7″H – 108.5lbs.